If your child wears corrective lenses, investing in prescription sunglasses is a good idea. Your eye doctor can impart helpful knowledge regarding the dangers of sun exposure, as well as provide expertise on what the best outdoor eyewear options are for your child. He or she will also be able to fit the eyewear properly so they’re comfortable enough for all-day wear, yet snug enough to stay on. It’s also wise to get prescription sunglasses that are durable enough to withstand a kid’s active lifestyle. Ask your eye care professional for a pair that is impact and scratch resistant. When choosing sunglasses, make sure you read the labels. Ensure you choose a pair that block 99-100 percent of both UVA and UVB rays. Also, sunglasses help shield the delicate skin around the eyes from the sun, so consider choosing a large pair or a wrap-around style to get the most protection. It can be easy to grab a pair of cheap, novelty sunglasses for a child, especially a young one. 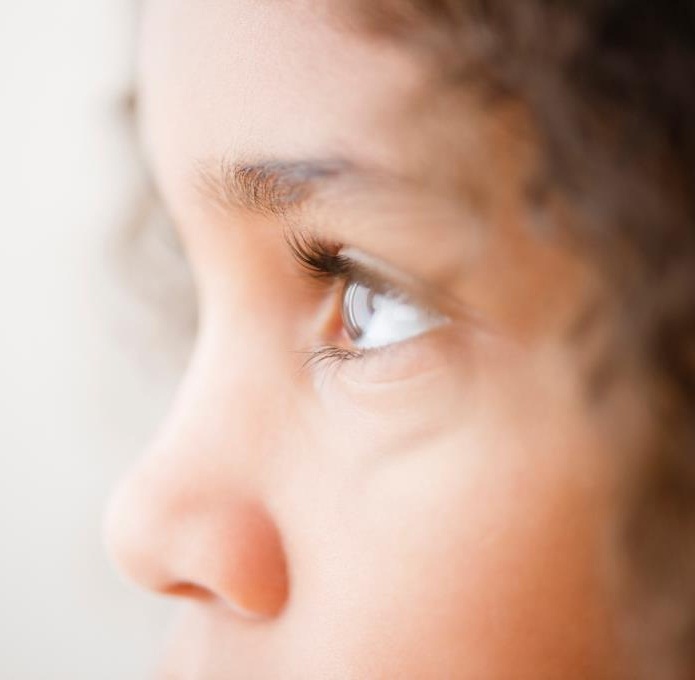 However, these likely aren’t providing enough protection from ultraviolet rays, nor survive the wear and tear that a child will put them through. Don’t assume that any pair of sunglasses will do the trick. Choose a pair with a label clearly stating their level of protection, and try to find shatterproof, polycarbonate lenses. Sunglasses can’t do their job if they’re not being worn. The best way to ensure your child wears their sunglasses regularly is to get them a pair they actually like. 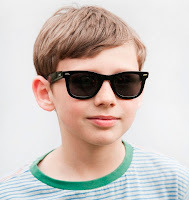 Whether your pre-teen wants something sleek and stylish they’ve seen on a celebrity or your toddler insists on a pair laden with his or her favorite cartoon character, letting them choose the frames they want will make it more likely that they wear them and therefore get the sun protection they need. When it comes to eye protection, the earlier the better. In addition to a routine eye exam every year, sunglasses should be a part of your child’s regular eye car routine. It’s also important to remember that even on cloudy days the eyes are exposed to UV rays, so make sure your child is always armed with sunglasses and you’ll have the peace of mind that you’re doing all you can to keep your child’s eyes healthy. Post is sponsored by LensCrafters.